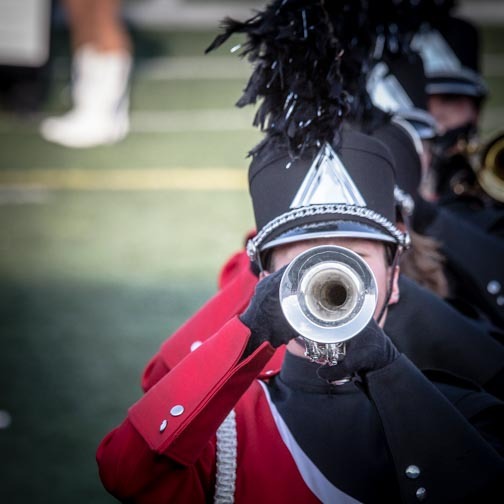 The Fishers High School Band schedule for Saturday’s Invitational is available for download here. The band will have a morning practice, help out at the Invitational, attend the Leadership session and then perform at the end of the evening. Lunch and dinner times are noted on the itinerary. Students need to bring a sack lunch.